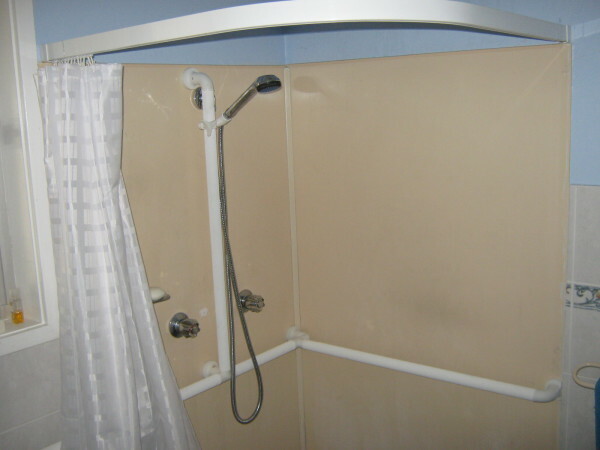 Gloucester Home Modification Project Inc. 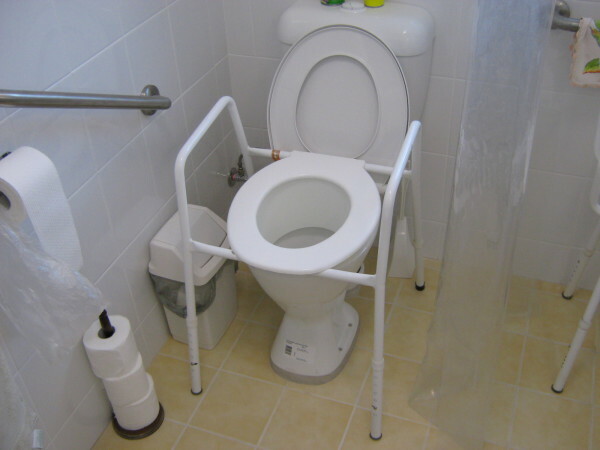 Assisting elderly and disabled people to remain in their own homes in safety and comfort. 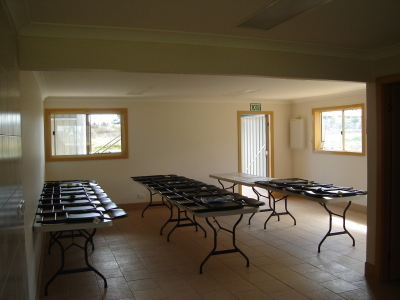 Funded by grants from the Commonwealth Government and managed by a local community based management committee. An approved NDIS provider. . by a local community based mannnepage should be the first page that visitors to your site see. Established in 1989 with a modest grant from the Dept. 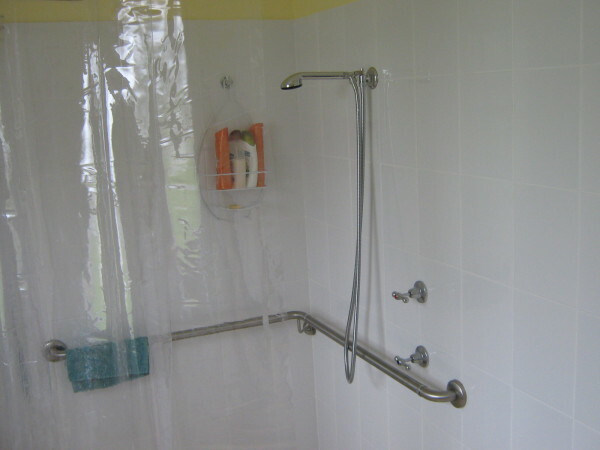 of Housing, Gloucester Home Modification services the elderly and disabled in the Gloucester area. Now, after 26 years there have been some changes, we are now funded by the Commonwealth Dept. will always remain the same. Thats our promise to you. 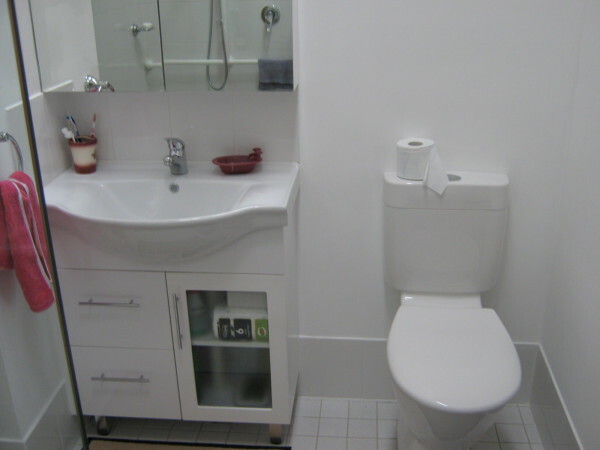 Why choose Gloucester Home Modification? 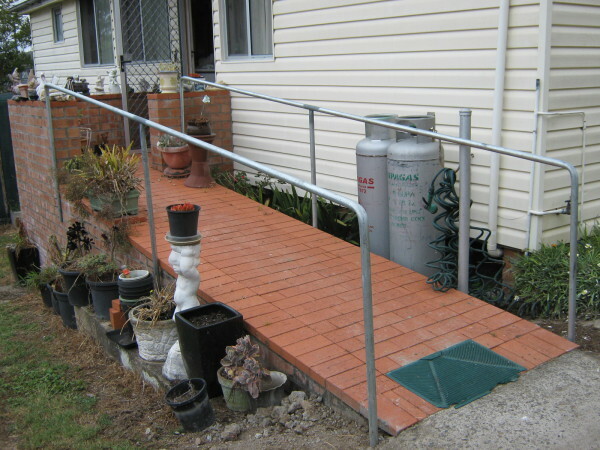 Gloucester Home Modification has been established since 1987. 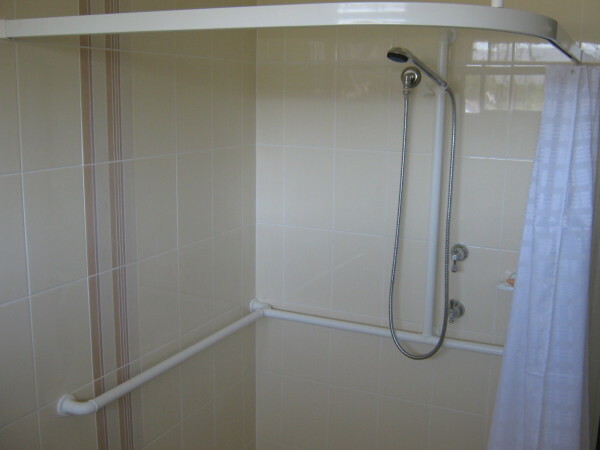 We only employ or subcontract fully licenced and insured workers. Our office is located at Shop 7 78 Church Street Gloucester. Our workshop is at 3 Britten Street Gloucester. 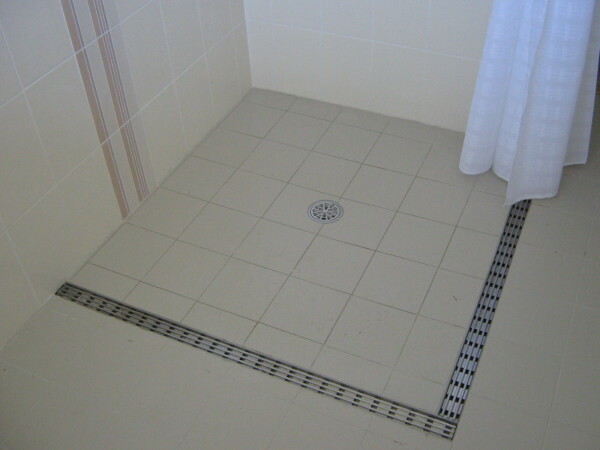 We cover the Kranbach, Gloucester, Stroud and Dungog areas. 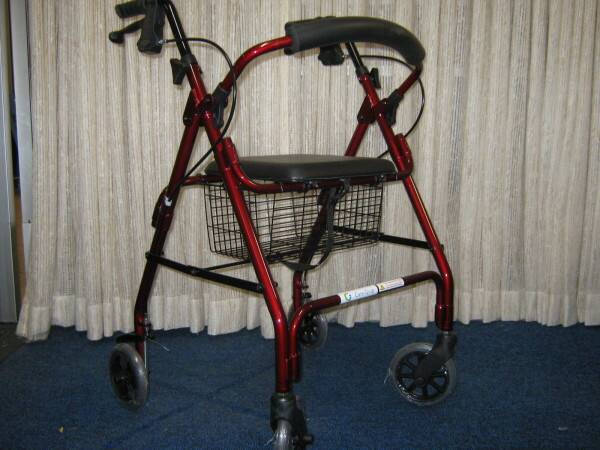 We also provide a large range of disability equipment. 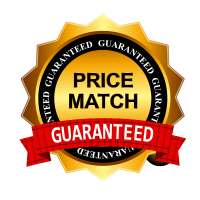 Pensioner rates, prompt and friendly service. Managed by a community based management committee. 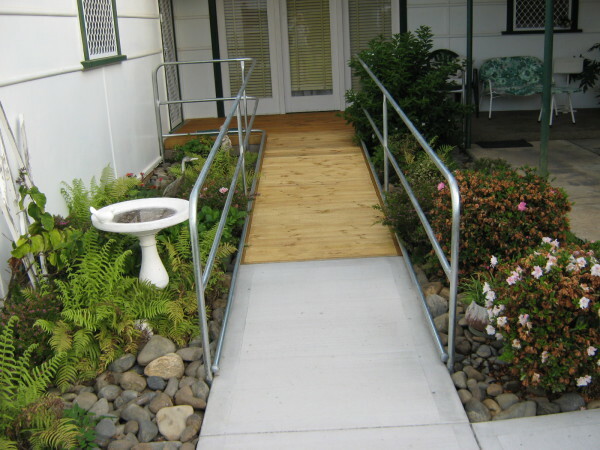 Our workshop at 3 Britten Street is fully equipted to manufacture a large range of metal and timber ramps all complying with Australian Standards. 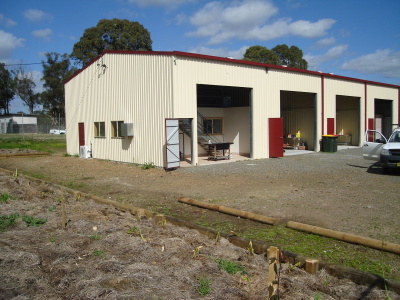 Our training room with a fully fuctioning commercial kitchen or welding bay can be hired at a very reasonable cost.